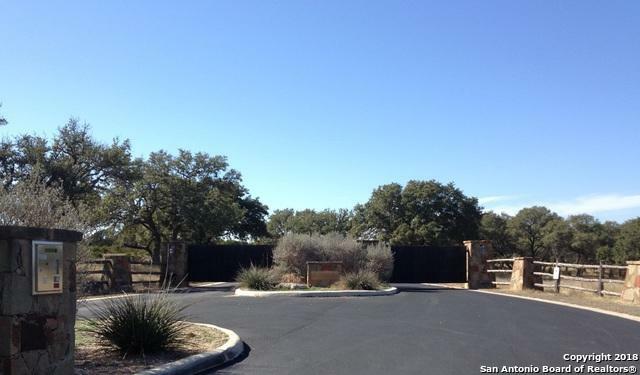 A 'lil piece of the Texas Hill Country awaits you in the gated community of La Cancion. 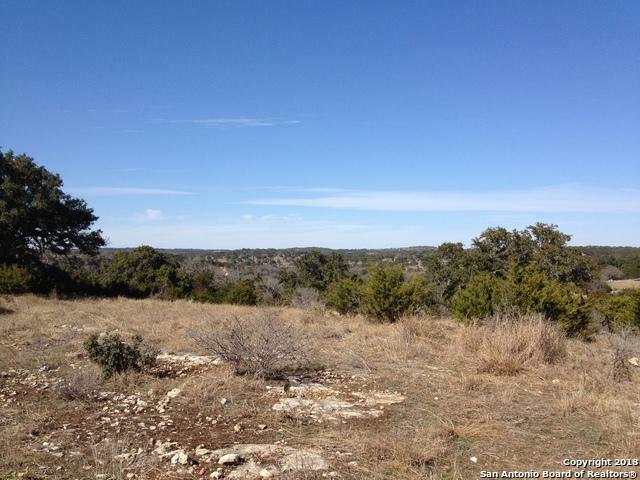 A private 81.96 acres consisting of 6 contiguous lots, with many mature trees, open pastures & breathtaking views. 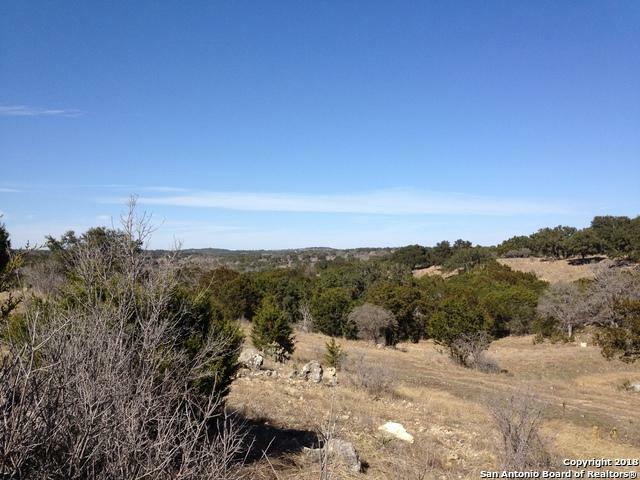 Over 1,200' of cypress lined Guadalupe River frontage. A Wildlife Management plan is in place enhancing the abundance of whitetail deer and wild turkeys. Multiple building sites, 2 wells, 1 well fed tank, an old farmhouse, 2 old barns and BISD Schools. 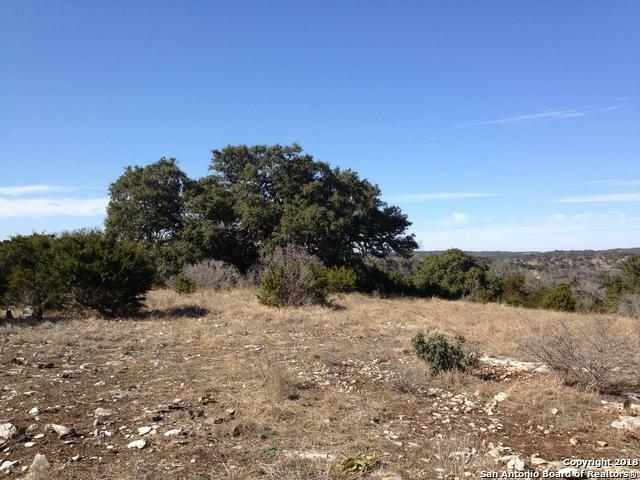 Listing provided courtesy of Don Crumrine of Re/Max North-San Antonio.